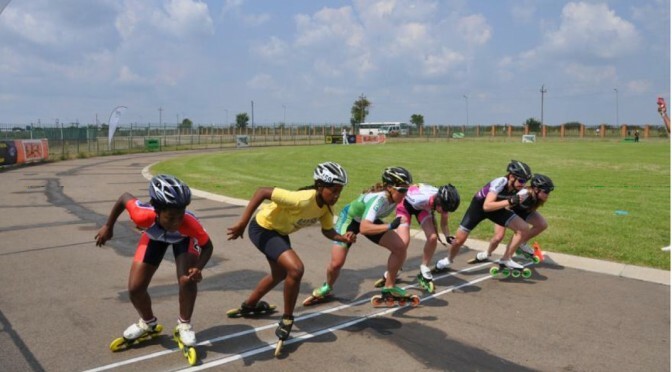 Rollersport South Africa (RSSA) hosted the 2014 Championship in Mandela Village from the 28th – 30th March. Approximately 200 South African Skaters and International Skaters from eight countries competed. 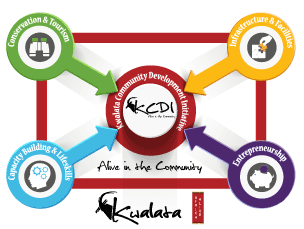 The event was last hosted in Hammanskraal in 2010 and it was a huge success. The local community enthusiastically supports the event and approximately 1 000 spectators attended. RSSA has done incredible work in developing our community and giving our youth access to this sport. 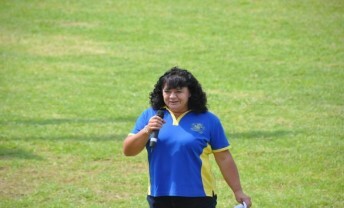 We thank and acknowledge Wendy Gila, the President of RSSA for her contribution. 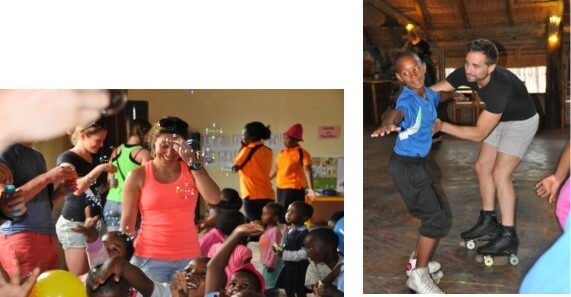 RSSA has been involved in the Hammanskraal area since 1998 and they nurture and assist the local skaters. The Hammanskraal Roller Skating Club is the strongest club in the country and dominates the South African National Team.